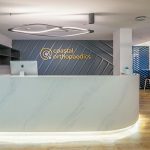 Specialist centres offer patients and clients a broad range of services and consultations as such centres house varied specialists for a range of specific needs. 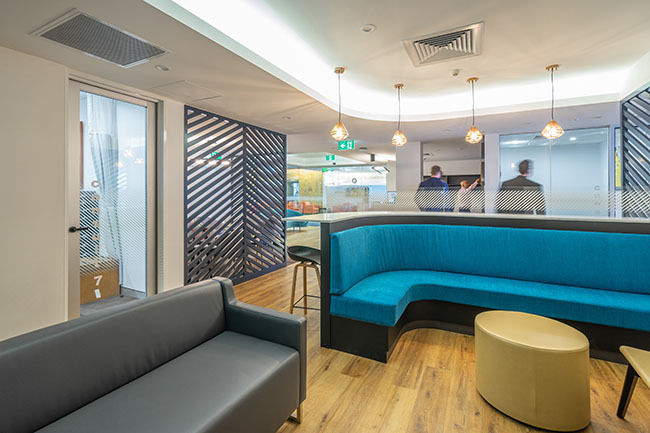 Interite Healthcare Interiors recognise that each allied health specialist requires unique and tailored occupancies within the one tenancy, in order to perform their services to the highest standard. 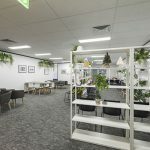 Not only this, we recognise the crucial element of layout and wayfinding needed for such a centre. 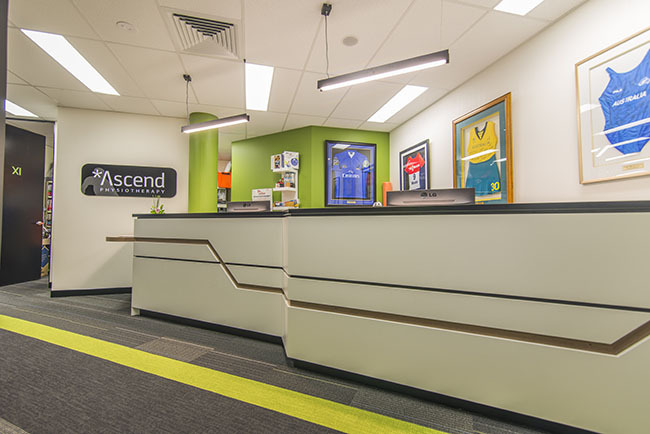 The importance of providing an ease in direction for clients will result in greater efficiency and productivity, whilst reducing stress and maximising engagement throughout the appointment. Designed and created to suit your expertise. 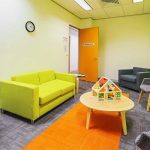 Counselling and consult rooms are required in many sectors of healthcare, however each of these rooms in each sector have their own unique and specialised requirements in order to be appropriate and effective. 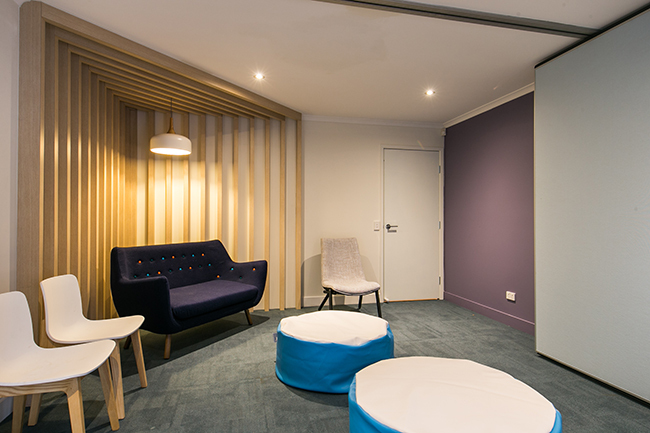 Interite Healthcare Interiors understand the holistic need for well-appointed, quiet, soundproofed, peaceful and calming environments. Ones which promote feelings of positivity, whilst offer engaging support services. 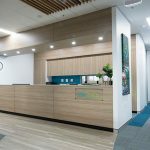 From medical suites and clinics to multiple user environments, Interite Healthcare Interiors assists you with designing and building a specialised environment customised to your exact requirements and services. 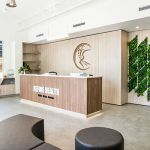 Contact Interite Healthcare Interiors to learn more about how to create sensitive and caring spaces for your practice today, and experience the Interite Healthcare Interiors difference. 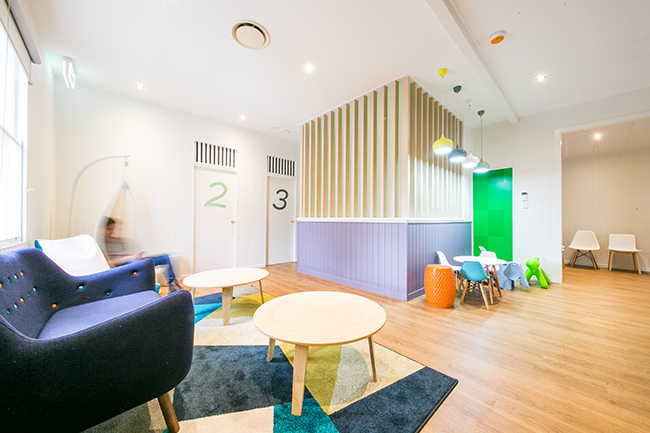 Increasingly, we are fielding requests from medical practices and educational facilities regarding the design and fitout of Sensory Rooms. 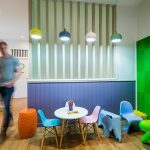 Sensory Rooms provide a myriad of functions and are specifically designed to target mental health needs and facilitate appropriate response-based care. 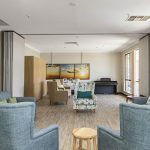 These custom-built rooms form a key part of the caregiver role, acting as a neutral third party to support the mental health needs of the end user, as well as providing the functionality required by caregivers to adequately discharge relevant programs. Sensory Rooms can assist in sensory modulation, sensory integration and sensory control to calm the more severe symptoms associated with acute mental and/or developmental disabilities such as autism, dementia or brain injury. 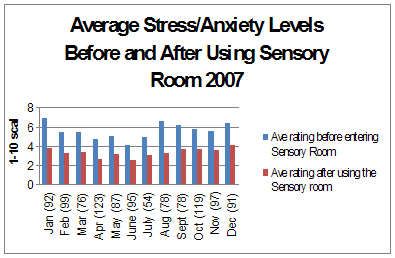 Filling a growing community and medical need, sensory rooms assist in the cultivation of a space and act as a tool in crisis de-escalation, therapeutic activity and cognitive skill building. 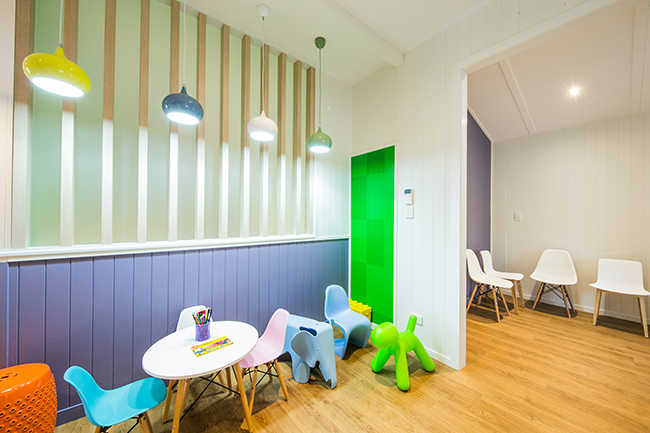 By their very nature, the design of Sensory Rooms must be mindfully considered by experienced professionals to achieve the objective and subjective goals intrinsic in the final delivery of the space. 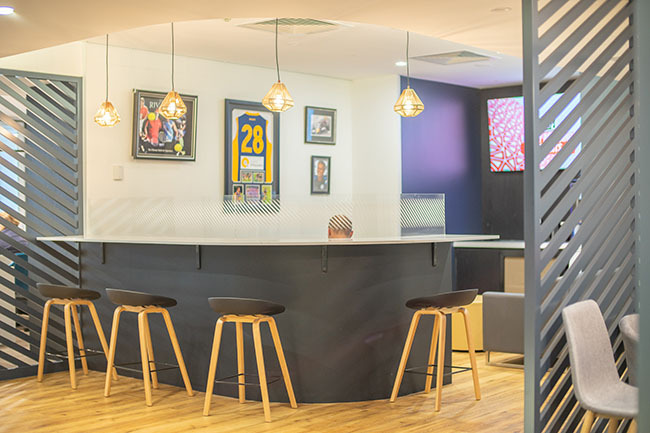 Equally important is the painstaking attention to detail which must be adhered to in the fitout stage, requiring this specialised environment to be handled with care by those well versed in the industry. 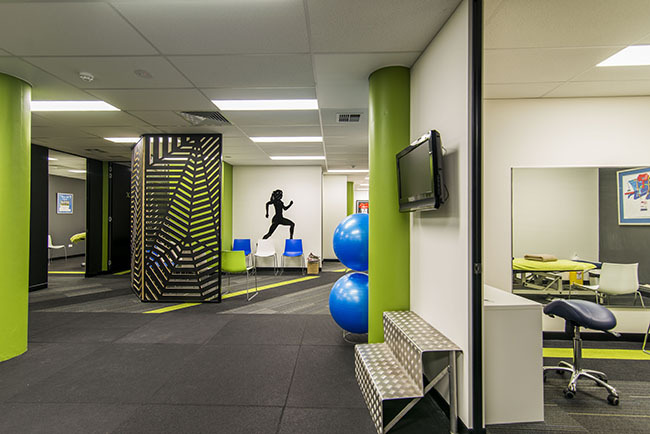 Interite Healthcare has extensive targeted experience in the design and fitout of specialised healthcare spaces. 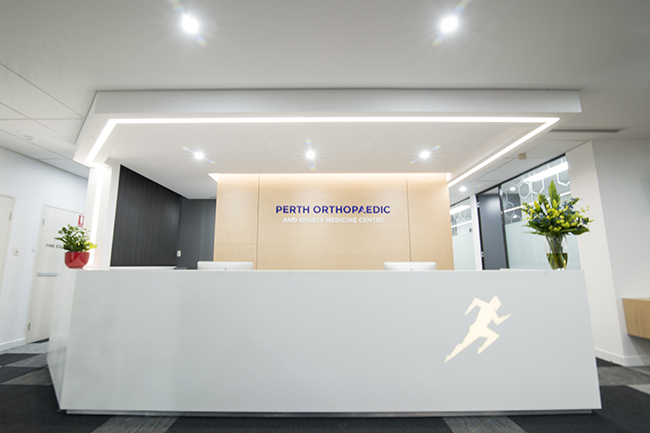 With offices in all major Australian cities, our Consultants are on hand to discuss your individual healthcare needs on 1800 973 236 on online via email at info@interitehealthcare.com.au.